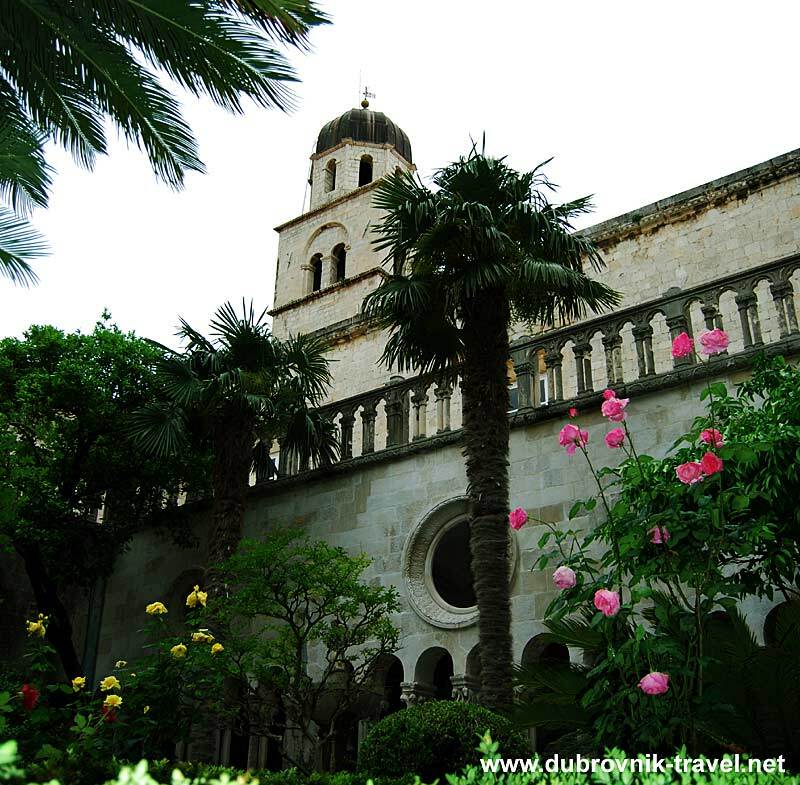 The Romanesque cloister of the Franciscan Monastery is one of the finest features of Dubrovnik’s architecture. 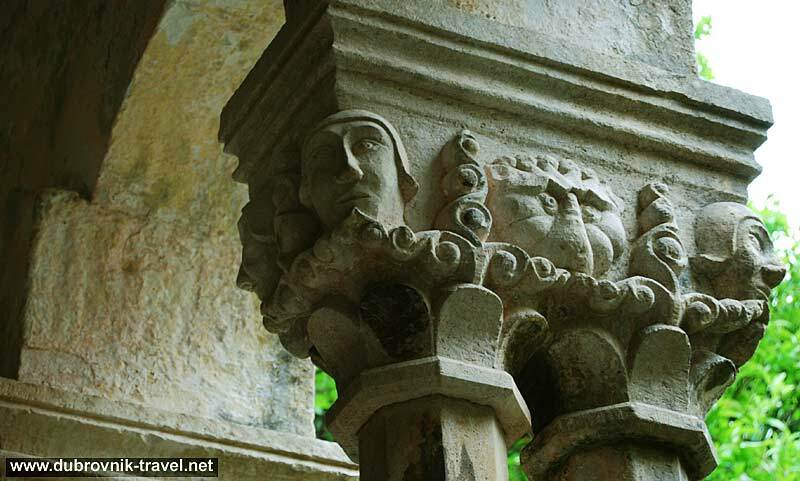 This magnificent 14th-century creation of local sculptor Mihoje Brajkov consists of rows of elegant double-pillared columns encircling the Monastery’s inner courtyard. 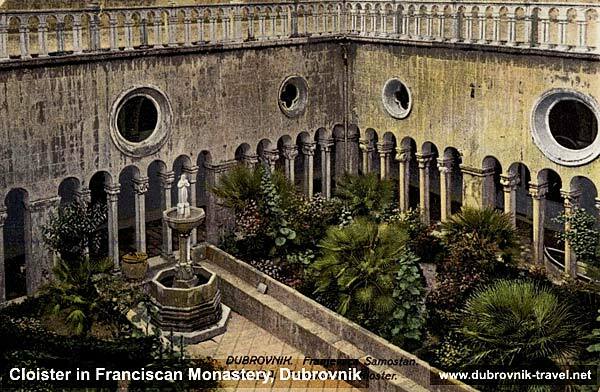 Besides the similar one on Badija, also belonging to Franciscans, the cloister is considered as one of the most beautiful structures of that kind in Croatia. 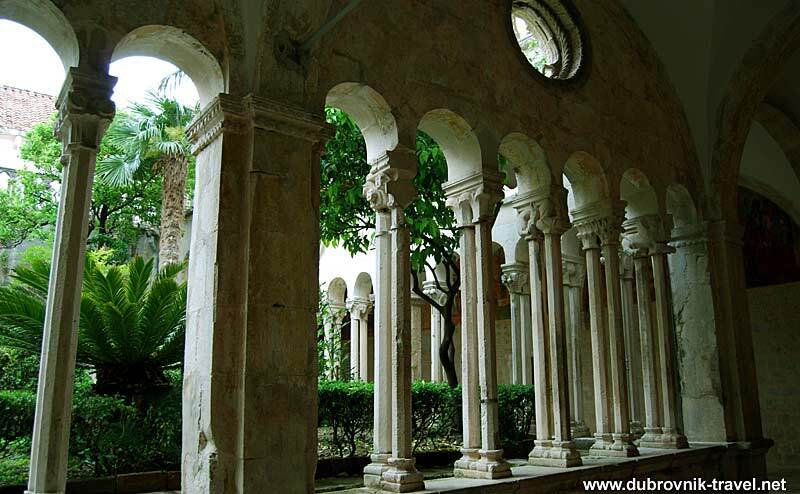 My favourite time to visit the cloister is either early morning or later in the afternoon when the light is soft and mellow and the cloister is not as crowded as during the day. 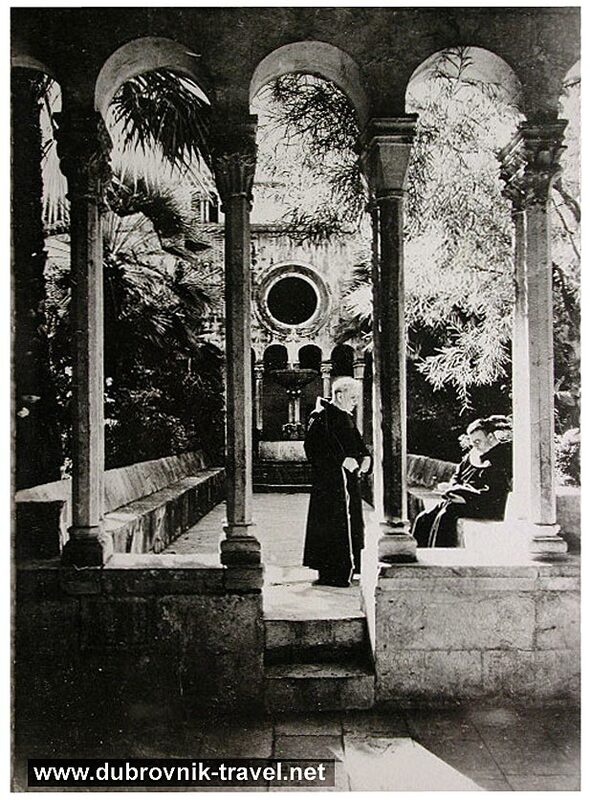 At that time the cloister becomes kind of unexpected oasis of tranquillity in the very heart of the Town. 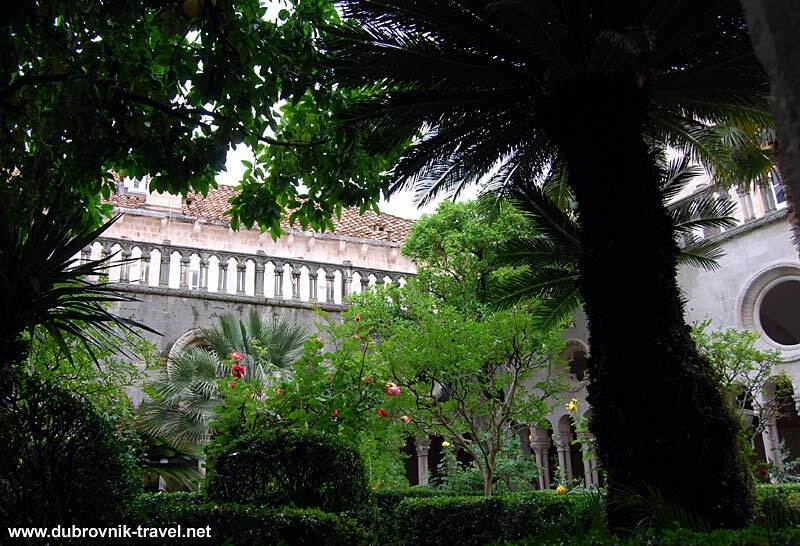 This is the video of the Cloister that I took on my latest visit to the Monastery. If you are here, try not to miss Franciscan’s Old Pharmacy, which is also a part of the Monastery complex.